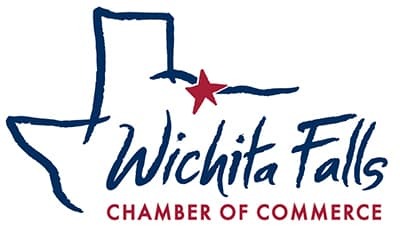 Building the future – with the new year comes new leadership at the Wichita Falls Chamber. Scott Poenitzsch with Horseshoe Bend Cellars has taken over the chairmanship from Ripley Tate of Web Fire Communications; we’re looking forward to working with Scott to keep the positive momentum going. Lacey Morgan of CareTeam is our new vice-chair, meaning she’ll serve as chair in 2020. David Farabee from Boley Featherston is rolling off of the executive committee, and Gordon Drake of Oncor has taken his place. In addition, we’d like to say thanks to Steve Haviland from Think of ITas he finishes up his board service. Our board has a busy year ahead, implementing a new strategy for the Chamber that includes a heavy emphasis on economic development, diversity, advocacy, and organizational excellence. Thanks to the entire board and to everyone who offers their time to help us build a strong community. For the entire board and executive committee roster, click here. PS – Speaking of volunteers, yesterday our Gold Coat Ambassadors held their annual meeting, and Kaycee Ryan from SERVPRO took the helm as President, replacing Lisa Pettijohn of P.E.T.S. 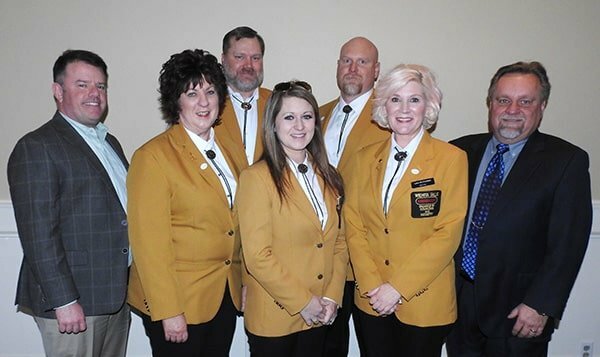 Our Gold Coats spend countless hours representing us and this community, and we couldn’t do our job without them. View the current roster and contact our Gold Coat Ambassadors here.